Home > Video review > Video: Resonance of Fate: The most underappreciated JRPG ever? 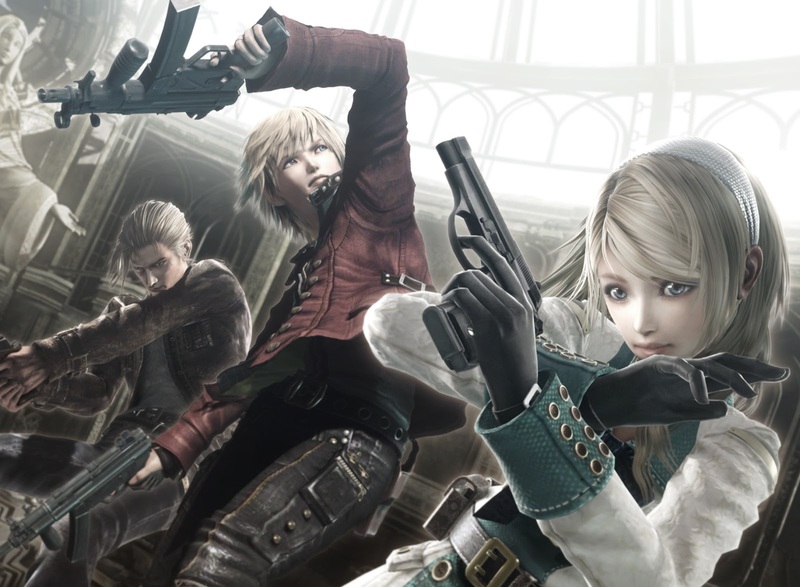 Video: Resonance of Fate: The most underappreciated JRPG ever? Every time Resonance of Fate has had a release, it has been against a giant; first it was released at the same time as Final Fantasy XIII. Now, with this new HD remaster, it has released at the same time as the mighty Red Dead Redemption 2. But the game deserves to be played, and remembered as a genuine classic. In this video I touch on the game's philosophical depth, the stunning art style, and the vivid, dynamic combat system. If you love Resonance of Fate as well, be sure to let me know what you think of the remaster in the comments!